Over the centuries, the Liturgy of the Hours has formed the basis of joint prayer in Christian monasteries, where praying together at scheduled times helped reinforce identity and a sense of community. Also among the laity, the Book of Hours, containing the Divine Office from Morning Prayer to Compline, has long been a favourite family reading, the founding text of homes and communities. And even today, at a time of hectic activity, marking the day with set moments where one can stop and think, listen or pray, can be a worthy, intense and revealing experience. 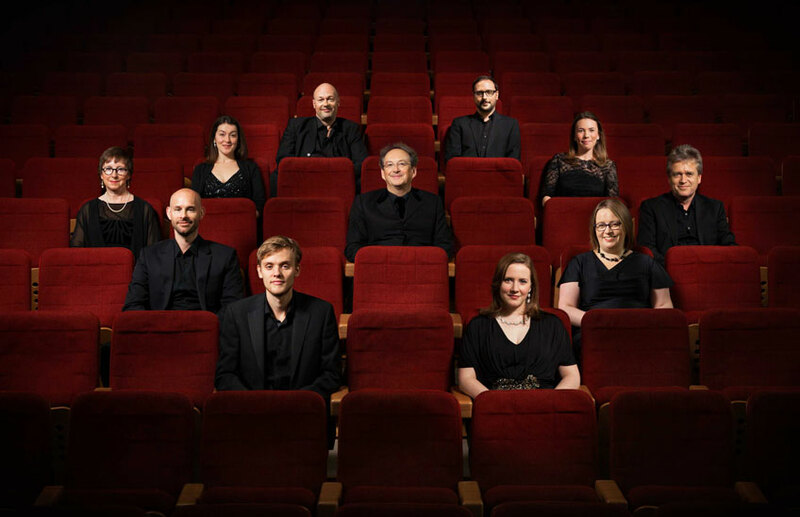 Especially so if the experience is led by a vocal ensemble like the Tallis Scholars, acclaimed performers of a cappella sacred music for almost half a century.